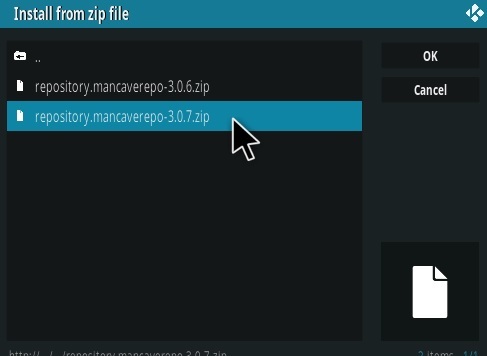 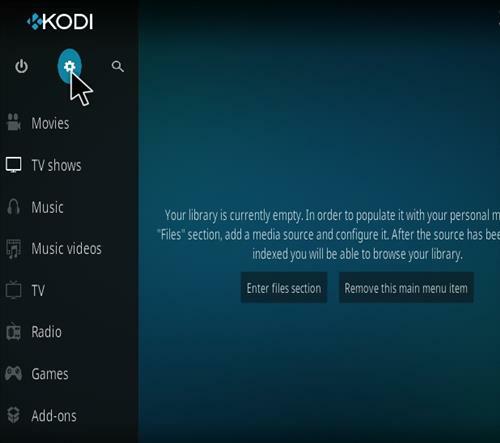 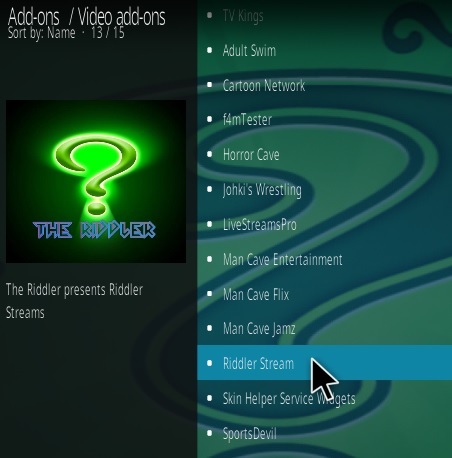 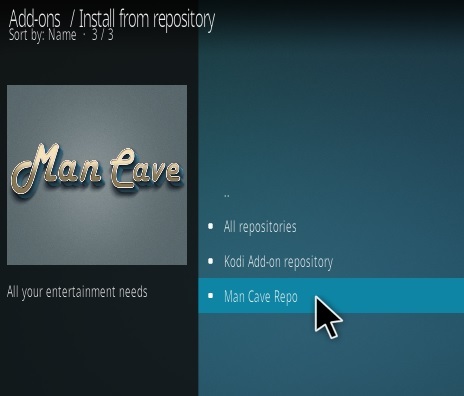 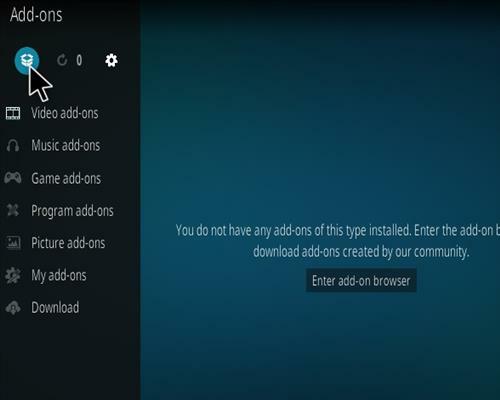 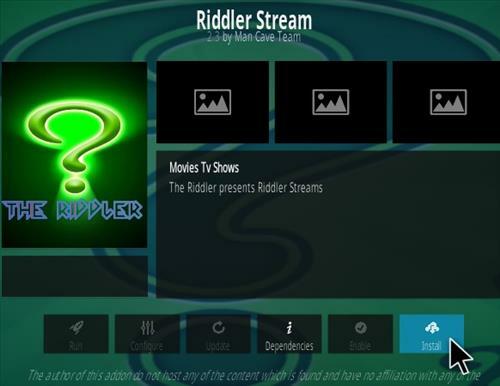 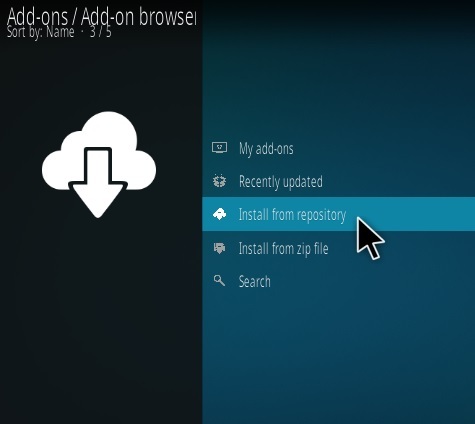 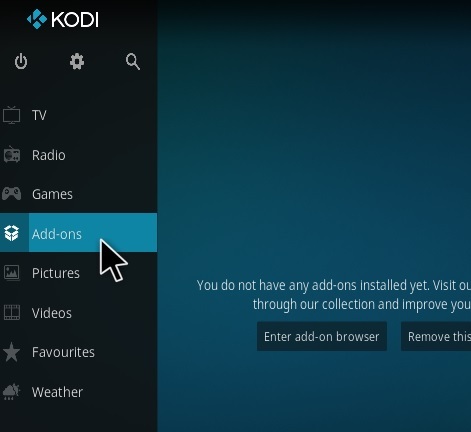 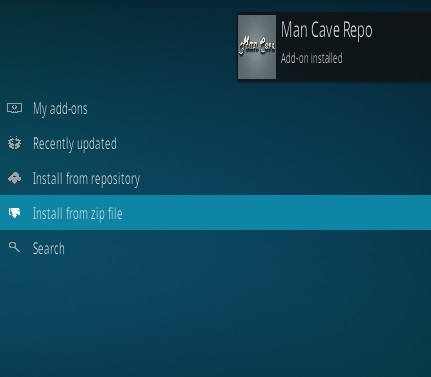 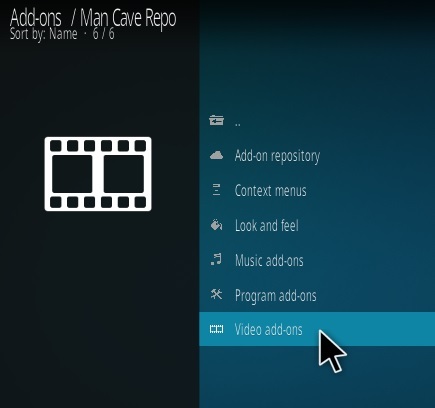 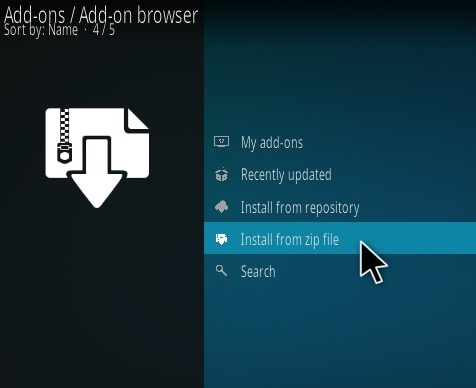 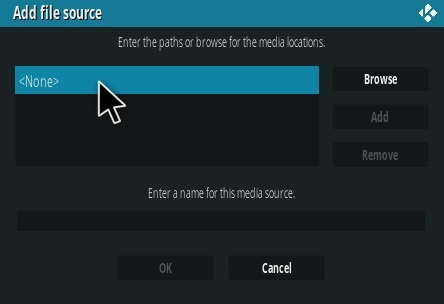 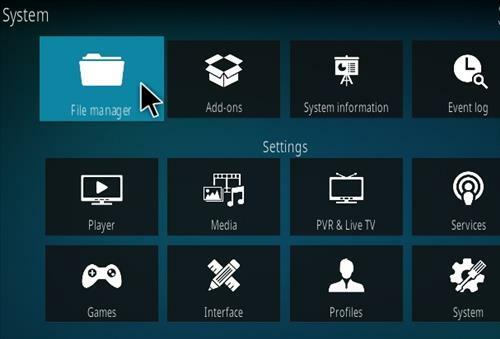 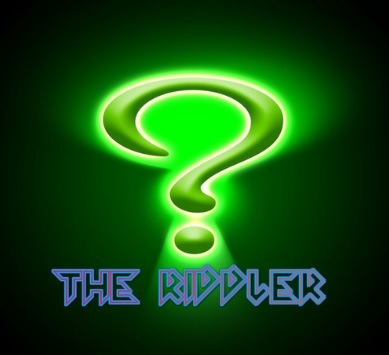 Riddler Stream is a new Kodi video add-on from Man Cave repository. 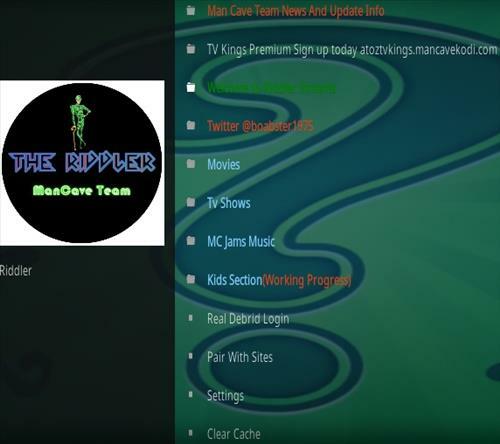 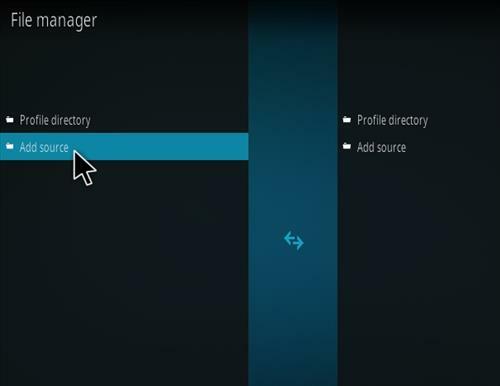 Sections include Movies, TV shows, MC Jams Music, Kids Section, Real Debrid Login, Pair With Sites, Settings and Clear Cache. 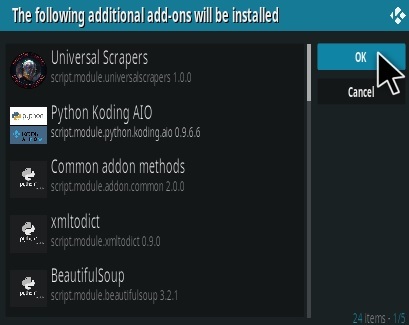 It is using Open Scrappers to pull in links and so far working very well.